Freedman and Chang (2010, in the Journal of Mental Health Counseling, volume 32, pages 5-34) interviewed 49 university students on their ideas of the meaning of forgiveness and found that the most frequent understanding (by 53% of the respondents) was to “let go” of the offense. This seems to be similar to either condoning or excusing. Of course, one can let go of the offense and still be fuming with the offender. The second most common understanding of forgiveness (20%) was that it is a “moving on” from the offense. Third most common was to equate forgiveness with not blaming the offender, which could be justifying, condoning, or excusing, followed by forgetting about what happened. Only 8% of the respondents understood forgiveness as seeing the humanity in the other, not because of what was done but in spite of it. 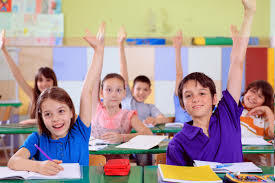 If we start forgiveness education early, when students are 5 or 6 years old, they will have a much firmer grasp of what forgiveness is. . .and therefore likely will be successful in their forgiveness efforts, especially if these students are schooled not only in what forgiveness is but also in how to go about forgiving. I come from a culture which highly honors parents. One of my parents was so mean to me. I am thinking about forgiving, but it seems disrespectful. After all, if I forgive, I am saying that my parent did wrong and that is disrespectful in my culture. Do you have any suggestions for me? When you forgive, you do not disrespect the one you are forgiving. On the contrary, you begin to see the other as having intrinsic (built-in) worth. As you forgive, you see that you can respect the person-as-person, not because of what was done, but in spite of this. Try to keep a distinction in mind between actions which can be wrong and persons who still can be respected in spite of the actions. I recently read an article by an abused person who seemed angry at forgiveness itself. The person talked of a cultural demand for forgiving an abusive person. This put pressure on the one abused. The culture of forgiving, as it was called, seemed to create a sense of superiority in those who forgive in contrast to those who refuse to forgive. Further, the person seemed angry because this cultural demand for forgiving was creating a sense of entitlement for the abuser, an entitlement that forgiveness be granted. My heart goes out to this person who now must live with a horrible action perpetrated. No one deserves this. At the same time, forgiveness itself deserves accuracy. If forgiveness is to be criticized, it is my fervent hope that the criticism comes from a place of truth about forgiveness’s flaws, and not from a position of error. I think there are errors in the criticism of forgiveness which I would like to correct here and I do not want to be misunderstood. By this essay, I am not saying that the person should forgive. I am not saying that this person is inferior. I am saying that forgiveness should not be dishonored because someone does not want to avail themselves of that forgiveness. People who forgive rarely feel superior based on my own experience talking with those who have forgiven. The path of forgiveness is strewn with struggle and tears. After walking such a path, a person can feel relief, but it is difficult to feel superior as the person wipes off the emotional stress and strain from that journey. If a person happens to feel superior, this is not the fault of forgiveness itself. It is innocent. Again, as in point 1, it is the fault of people misunderstanding what they have just done. Anyone who demands that others forgive is creating the pressure. It is not forgiveness itself that is creating it. Forgiveness is seen in philosophy as a supererogatory virtue, not demanded, but given if and only if the person wishes to do so. A supererogatory virtue does not make demands, even if people do demand. Some who perpetrate injustice do play the forgiveness card and tell the victim that without forgiving, then the victim is a hypocrite. “Sure, you talk of forgiveness, but then you do not forgive me,” the story goes. This is a power-play by the one who perpetrated the injustice and should be recognized as such. Again, as in points 1 and 2, the fault is with particular people, in this case those who act unjustly. It is not the fault of forgiveness itself. Forgiveness can be given a black eye by people, those who misunderstand. My client, forgiveness, is innocent and I ask the court to dismiss the charges against it. 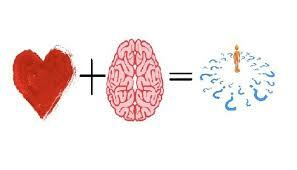 If materialist brain activity determines how we behave, then we have no personal responsibility for our actions. If behaviorist punishments, reinforcements, and modeling determine how we behave, then we have no personal responsibility for our actions. If we have no personal responsibility for our actions, then we have to stop the illusion that we, ourselves, engage in right or wrong behavior, as if this were our own choice rather than materialistically determined for us either by interior activity of the brain or exterior activity of others and society. Moral right and wrong become, then, illusions. When we forgive, therefore, we are responding to illusions. Forgiveness itself, therefore, is an illusion. Are you by any chance feeling very upset by another’s injustice against you? 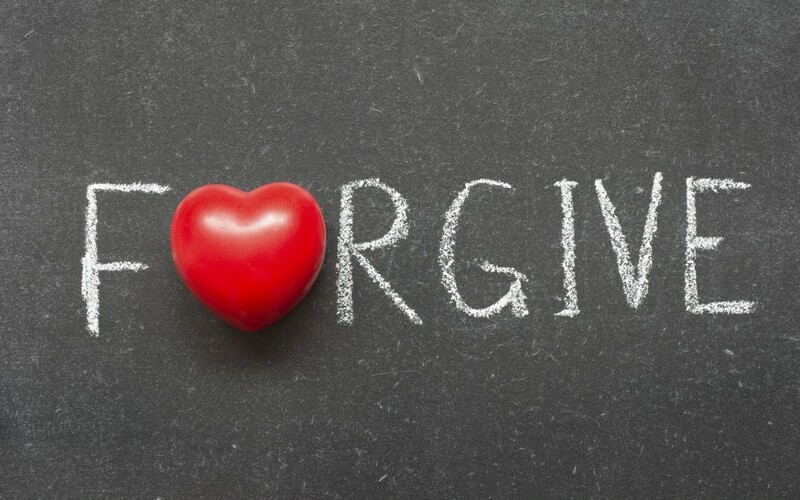 How will you rid yourself of persistent resentment if you cannot forgive? Biological materialist views of the brain and social materialist views of behavior modification will block you from forgiving and from experiencing inner emotional relief……if you have faith in these two (or really, either one of) these philosophies of human anthropology and anti-ethics. In fact, your job is to stop using such words as “another’s injustice against you” and begin to talk of synapses and urges produced from the brain and inevitable behaviors emerging from how others have reinforced or punished you in your life. Forgiveness? Get over it. It is an illusion. Why live a life of illusion when you can wallow in your resentment…..without relief…..for…..the…..rest…..of……your……life. Isn’t the practice of materialistic philosophies fun? 1) There is no personal responsibility because of brain activity which determines how we behave, rendering free will impossible; 2) social forces, such as poverty and oppression, determine how we behave, rendering free will impossible. Beware of these over-simplifications of humanity. Do you see the implication….no really….do you see it? : If there is no personal responsibility, then there are no moral offenses…..rendering forgiveness impossible. Why? How can you forgive those who just couldn’t help it? These new thought-movements are not saying that **some people** are incapable of free will. 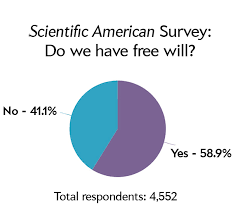 They, instead, are claiming that **all people** are incapable of free will. This is dangerous. Why? If one buys into these simplifications of humanity, then one must conclude (it follows logically) that no one is morally responsible for…….anything. Do as you wish (complete freedom….or is this license?) because your brain or social circumstances make you what you are rather than your own efforts helping to form who you are. How human is this? Editor’s Note: The graphic above displays the results of a January 2015 survey conducted by Scientific American, the longest continuously published magazine in the U.S. (more than 170 years). Scientific American publishes 14 local language editions, read in more than 30 countries; has 3.5 million print and tablet readers worldwide; 5.5 million global online unique visitors monthly; and a social media reach of 3.5+ million.